Teachworks makes it really easy to track the emails that you send to your employees and clients. You can quickly check when an email was sent, the contents of the email as well as the result that was returned by the recipients email provider on a single page. Being aware of the Notification Logs page and knowing how to use it can save you a lot of time. This article will cover everything you need to know! The Notification Logs page can be found under Account & Settings -> Notification Logs. The page can be viewed by the company admin as well as staff with permission to send and view logs. 2. What Information Is Included? Sent Time: This column shows the time and date when the email was sent. Result: This column shows the result that was returned by the recipient’s email provider. Some emails, such as account confirmation emails, password reset emails, SMS balance emails and package balance alerts emails are not included in the logs. If you have any questions about these types of emails, please let us know so that we can take a closer look for you. Date Range: The date range will default to two weeks, so remember to adjust this to the relevant data range. Filters: A filter is included on the page to allow you to easily refine you search. You can include all results or filter by “Delivered” or “Dropped”. Search field: If you’d like to search emails sent to a specific client, you can type their email address in the sidebar to only see results for that client. 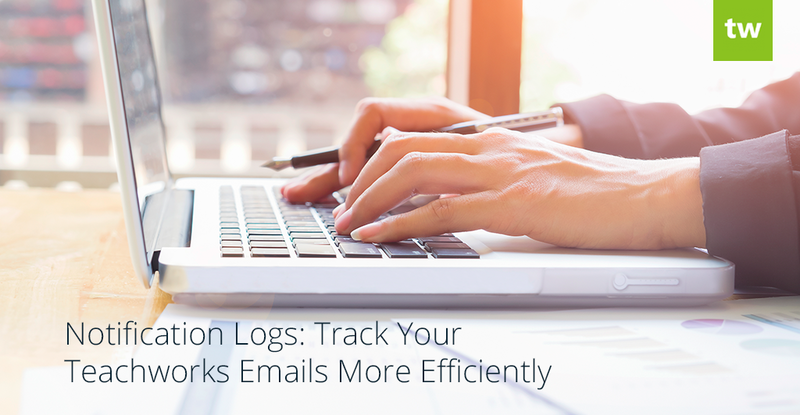 If you get questions from employees and clients about not receiving emails, this is where you’ll need to look to find out why. The Result column displays the result that was returned by the recipient’s email provider and can show “Delivered”, “Sent” or “Dropped”. Delivered: The recipient’s email server returned a successful delivery response, so the email should appear in their inbox. Sent: The message has been sent to the recipients email address, but a response has not been returned yet. A dropped status is indicated in red and you can hover over the status to see the error message that was returned. Emails that return a permanent error are automatically added to a suppression list to ensure that the sending reputation is not impacted negatively. In this case, you may want to pay special attention to the error message and take the necessary steps to resolve it. For example, is the error message suggests that the email address doesn’t exist, you may want to check that it was captured correctly on the user’s profile. If you’d like us to remove the email address from the suppressions list, or if you need any help with an error message, please let us know!